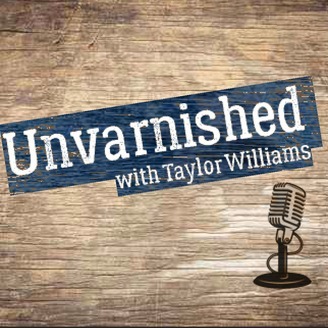 Unvarnished is a podcast about real stories, the lives behind them and the lessons we learn from sharing. 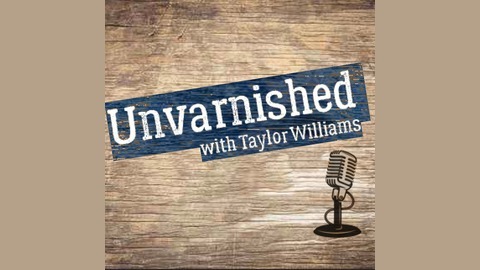 Episode 12 of Unvarnished features Daniel Webster, a retired minister turned storyteller. He shares his story about a Christmas Eve service gone wrong and encourages listeners not to get so caught up in holiday drama that they miss life's most special occasions.